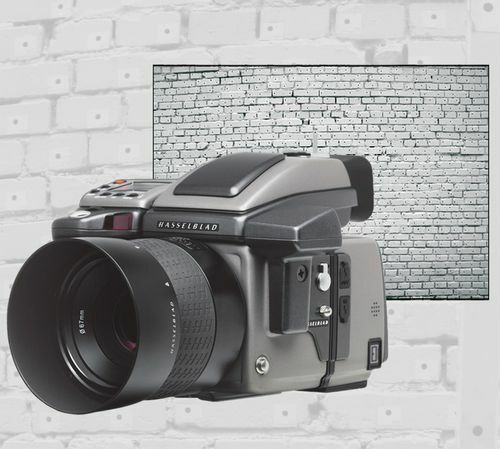 For years “Photogrammetria” Company performs calibration of digital cameras by the novel technology. The base of the technology is a principle of simultaneous definition of elements of internal and external orientation of the camera and distortion errors. Calibration is based on images of the field test polygon. -	Calibration report which includes elements of internal orientation and their root-mean-square errors, the distortion scheme and a table of distortion errors. 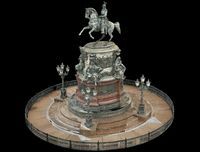 Combining of LIDAR and digital photogrammetry methods for fixation and measurements of architectural objects. The combination of such advanced methods allows to obtain data about object’s geometry and its true colors as well. It opens up great opportunities in detail fixation of architectural objects and works of art. The main element of this technology is software. Scanner type and camera can vary and depend on exact task. We calibrate a digital camera on our own test polygon. Then the distortion of any image made with the calibrated camera can be corrected using the special utility program.